This is the remote you will receive with easy DIY programming instructions ATA Small 2 Channel The ATA RCG11 small version is compatible with the RCG10 – but only has 2 channels. If you require 3 or 4 channels, the RCG10 will be required. 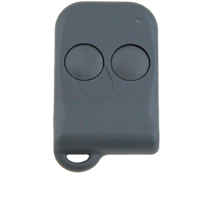 This remote control suites all modern day ATA doors. 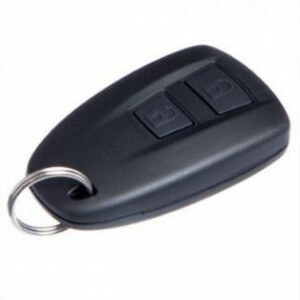 Gronbek Security & Master Locksmiths Perth offer genuine Mazda remotes for all makes and models. 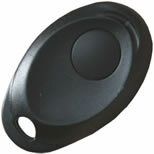 Genuine Mazda Keys – Genuine Mazda Car Keys at Dealership quality for a fraction of the cost. Models: Mazda 2, Mazda 3, Mazda 6Mazda CX-3, CX-5, CX-9, BT-50, MX-5. CX-9 10/2007 – Current and Mazda 3 BL (Hatch only). This is available as a flip key. 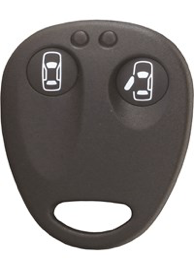 If you don’t see your Mazda car key replacement give us a call on (08) 9433 3311 and we can use your car model, make and year to find the genuine or aftermarket remote for your vehicle. A 2 in 1 key and remote.